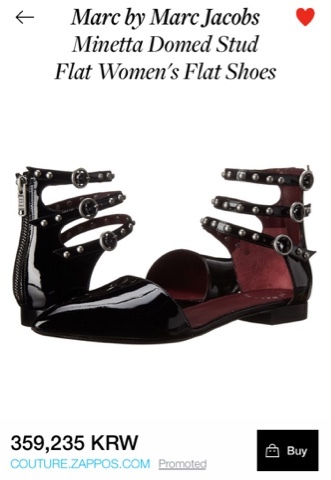 I came across these awesome hip flats by M Jacobs. I'm calling these the "trendy classics" because they are so current and versatile to wear, yet they will have great longevity in your wardrobe. 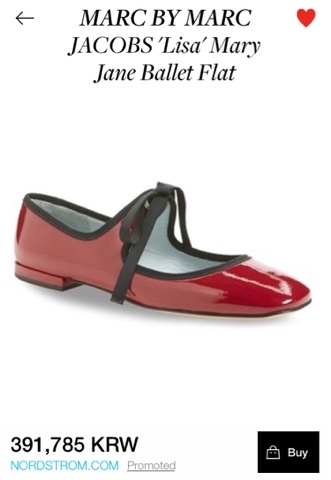 Above: The updated ballet flat by Marc Jacobs in red and black. Above: Marc Jacobs white & black Mary Jane ballet flat "Lisa"
Above: Marc Jacobs stud sandals in flat heels. 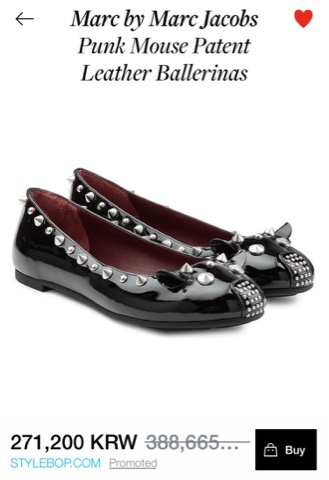 This is a great alternative & better daily shoes than Valentino stud flats because it has just the right touch of pizzazz. Above: Oohhh Marc Jacobs...! His whimsical genius continues! 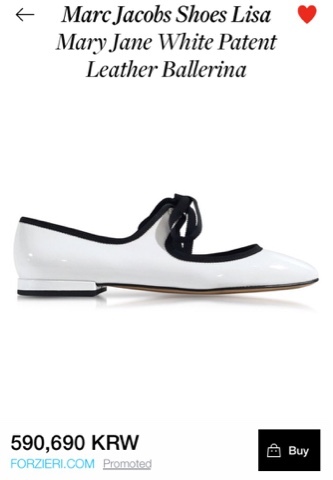 I am not a big fan of ballerina flats. But these I'll take!! The nickname Punk Mouse is uber cute too!